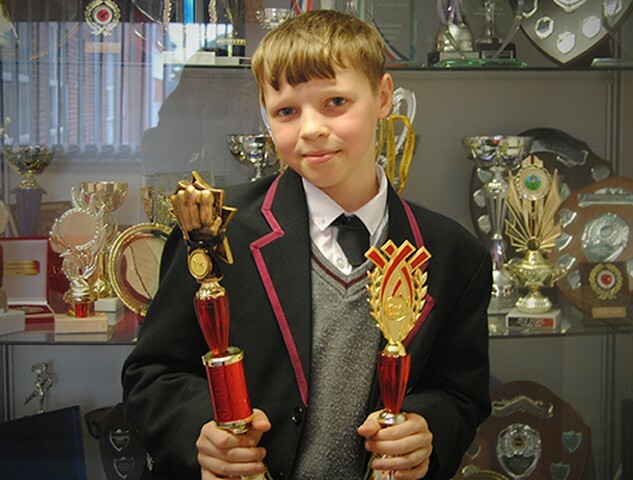 Congratulations to Thomas Langley who won double Gold at the Martial Arts Welsh Open on October 4th. Returning for his second year with the Arroyo Martial Arts Academy he successfully defended his title and won 1st place Kata and 2nd overall in Sparring. Thomas has only been training for just over a year but his determination and commitment has propelled him to the top of martial arts combat. Well done Thomas!